Do you want to know what your monthly payments will look like? Now, you can calculate your monthly mortgage payment, including principal, insurance and taxes, with our handy Monthly Mortgage Payment calculator. As you can see by the information listed to the left, the amount you pay on a monthly basis can change based on the amount of your loan, the interest rate and the term of your loan. There are many other factors that can also be taken into consideration when determining this figure. Even the value of your home can have a significant role in the calculation of your monthly mortgage payment. You plan to borrow $250,000.00 for 30 years. Your interest rate is fixed at 5.0%. The value of your home is $300,000.00. You will be paying $3,000.00 a year in property taxes and $1,500.00 a year for insurance. From this information, you can expect that your local monthly payments will equal $1,894.14 ($1,342.05 principal, $250.00 taxes and $125.00 insurance). 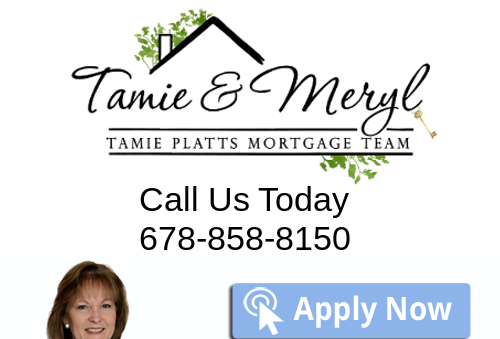 Make sure you register to receive my Free Homebuying Guide and Insider Mortgage Reports, browse my Resources section, fill-out a FREE No-Obligation Secure Online Loan Application, or call me in my Duluth, Georgia office at 770-235-9907. I am here to help you with all your mortgage needs.